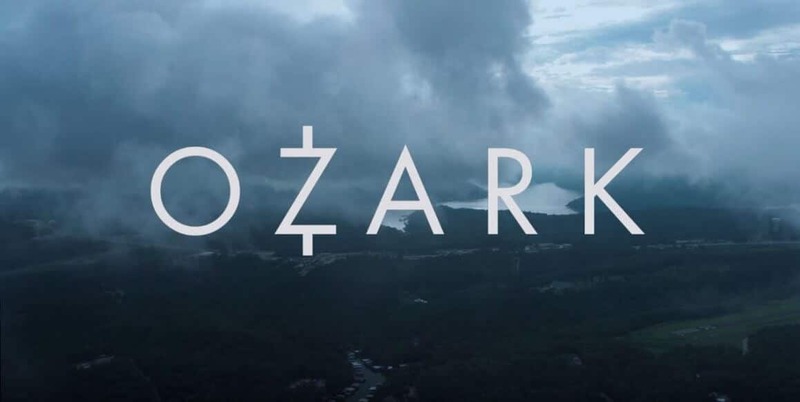 Netflix’s answer to Breaking Bad is coming in July 2017 with the first season debut of OZARK. We’ve got everything you need to know below including a first look trailer, all the casting, details and most importantly, the exact release date. Breaking Bad has been one of the most influential shows in the last decade widely regarded as one of the best shows of all time and Netflix looks to be gunning for the same audience and prestige that Breaking Bad is held too. The series main star is Jason Bateman who is traditionally a comedy actor much like Bryan Cranston was before he assumed the role of Walter White. The comparisons between the two shows are striking at this point. The show also looks to be taking the reigns of the same show category as Bloodline which was recently canceled after its third season. Set in the mountainous areas of the Ozarks (a mountain range that stretches across three states in the US) Jason Bateman will be heading the series as Marty Bird. Marty is a financial planner who moves from Chicago to the region but his debt, owed to a drug lord, follows him to his new home. Jason Bateman (Arrested Development, Horrible Bosses) is playing the lead role as Marty Byrde. Laura Linney (The Truman Show, The Big C) is his wife, Wendy Byrde. The two kids are played by Sofia Hublitz and Skylar Gaertner. Other actors/actresses cast currently for the series include Julia Garner, Michael Mosely, Kevin Johnson, Anthony Collins, Carson Holmes, Mac Menchaca and Michael Tourek. 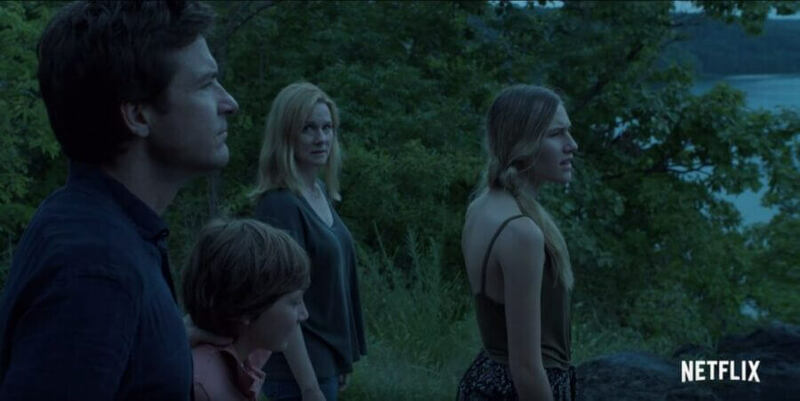 In the trailer, we know that Jason pursued moving away from his previous life with his wife and his two kids. This seems to go poorly as we see multiple crime locations including a moment where Bateman is on the floor with a gun to his head. The trailer sets the scene for something that’s much darker than we first expected for Bateman but can’t wait to see it. The trailer’s music comes from Kanye West. Without Stranger Things this year, it’s likely that Ozark will be Netflix’s biggest release of the summer, at least in the series department with only Castlevania currently slated for July at the moment. The first ten episodes making up season 1 of Ozarks will be coming to Netflix on July 21st, 2017. 10 episodes are scheduled for season 1. Previous story When will Twin Peaks: The Return be on Netflix?